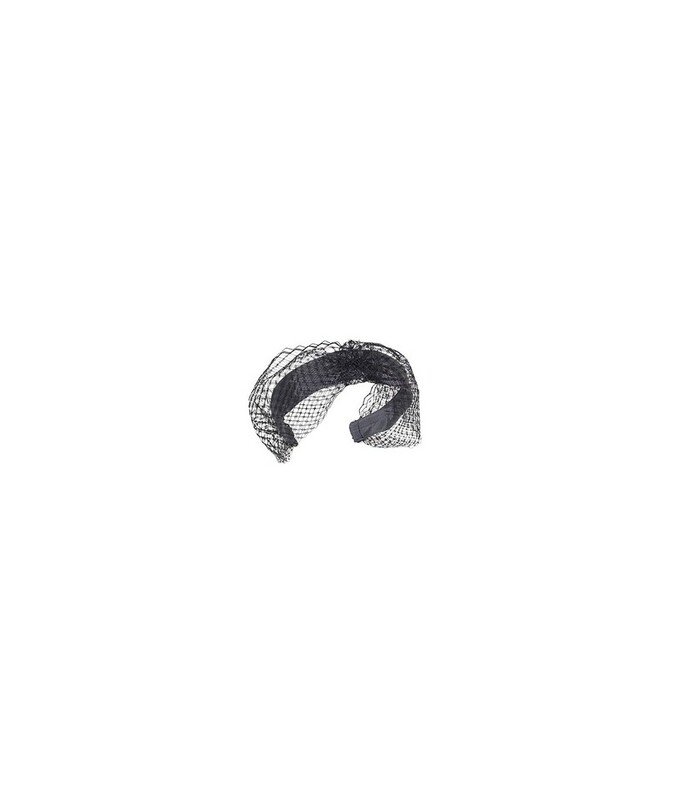 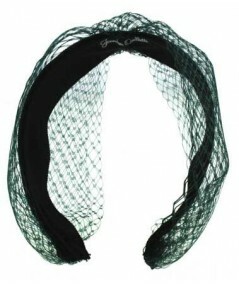 Create your own styles with this veiling headband. 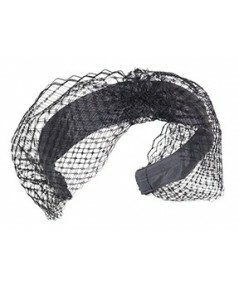 Extra wide veiling center knot turban on grosgrain headband. 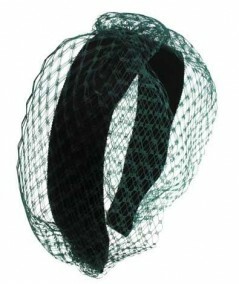 Chic headband to create your own statement. 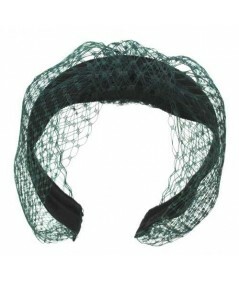 An excellent headband for any type of hairstyles: long or short. 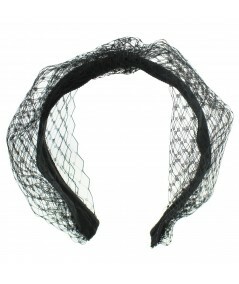 Make a statement with this fancy veiling turban headband on grosgrain fabric. 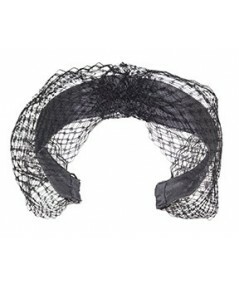 The ceremony turban headband is perfect for any occasion!